I love attending Smart Parenting events. Maybe it stems from my desire to become a better guardian to my nephew Kyle. I'm not biologically a mom yet, but I've been raising my teen nephew for as long as I can remember. That's why when opportunities such as the recent Smart Parenting Convention comes up, I would do everything in my power to come and attend. 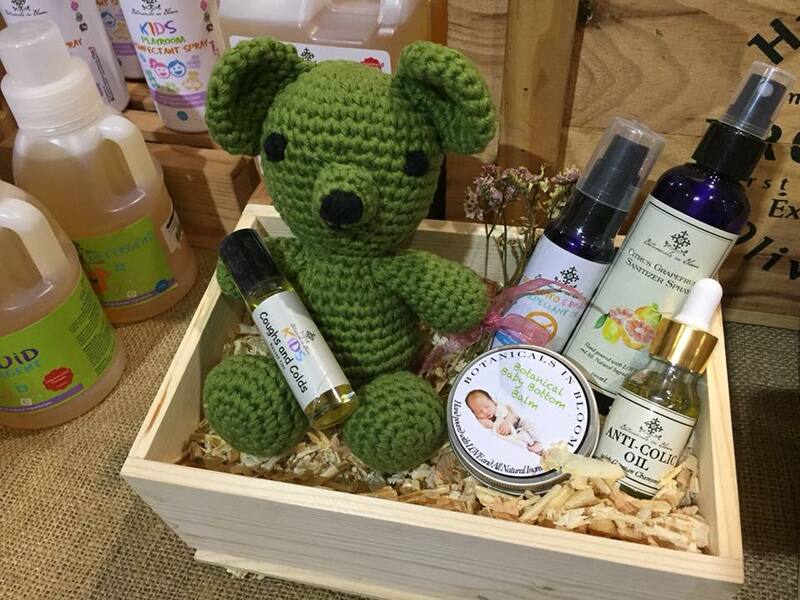 From parenting workshops to baby care items on sale, doulas, financial experts as well as other engaging and interesting stuff--devoted to spreading ideas, one can find inspiration for just about anything. 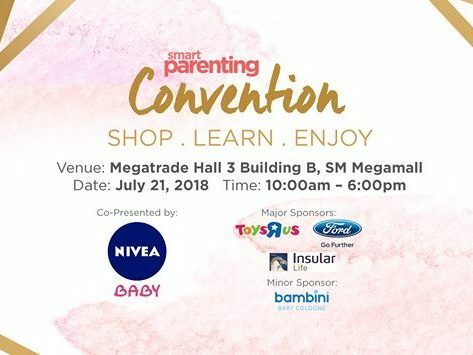 And yes, there are smart parenting talks/workshops where I'd find myself crying or teary-eyed within a few minutes because they usually say something profound that I've never thought of before and it touches that sensitive nurturing mother's heart of mine. As parents, we all want to do the best for our kids, right? We want to be good parents, and we especially don't want to put more as*h*les into the world. I swear by the expertly advice and wisdom of Smart Parenting experts because they can help us do things the best way possible. Parenting advice may be available on the internet already with just one flick of a finger. But it is through Smart Parenting workshops where as parents, we get the chance to ask questions and get credible answers right away. 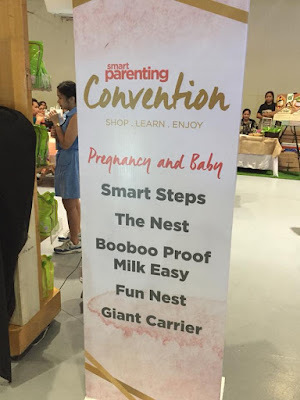 "We decided to 'supersize 'our baby showers and workshops into Smart Parenting Convention. We invited experts to hold talks for every stage of the parenting journey--from pregnancy, baby care, to family life--all in one venue,"said Leah Nemil-San Jose, Editor in Chief, Smart parenting. During the said event, guests learned from parenting experts and they were also able to shop from the different concessionaires which offered the latest products and services in the market. Some lucky parents also went away with surprise prizes during games, daily raffles and entertainment and enjoyed booth activities. There were three blocks which divided into topics to help mom further understand their role. 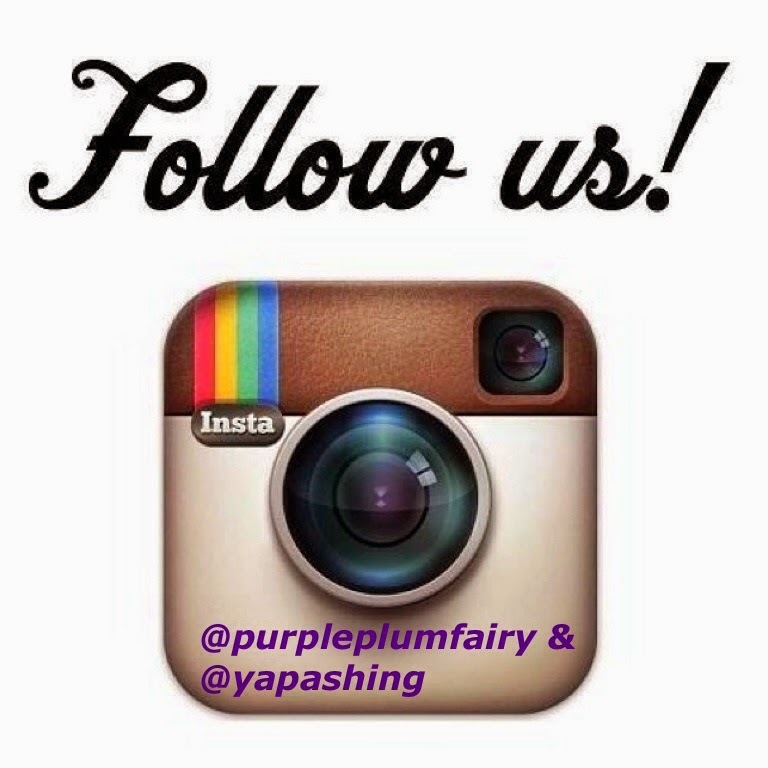 Doula Ros Padua, a certified doula conducted the pregnancy block and gave lectures on Lamaze and Birthing methods. She has acquired her birth doula training in Bali, Indonesia under the supervision of 2011 CNN Hero of the Year awardee, midwife Ibu Robin Lim, US-based midwife Katherine Bramhall, and author-director of Orgasmic Birth, Debra Pascali-Bonaro. Doula Noelle Pollack also gave talks on Birth and Postpartum Doula. 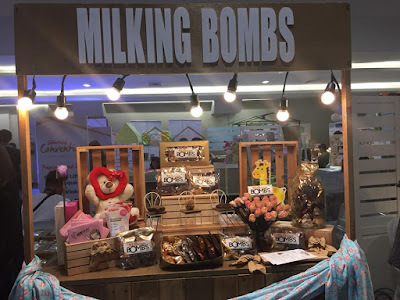 Pollack is a breastfeeding counselor at Pinay Doulas Collective who gave light on the topic, How to Start Your Newborn on the Best Nutrition (Breastfeeding 101). 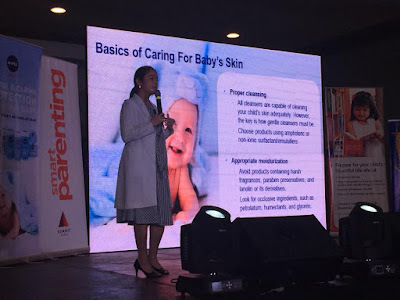 BABY BLOCK: Bringing Baby Home (Newborn Care 101) was discussed by Dr. Florence Irena Atutubo-Baylas, Doctor of Medicine, who graduated from the University of Santo Tomas. She is also a Diplomate of the Philippine Pediatric Society, as well as a member of the Community of Pediatrics Society of the Philippines. 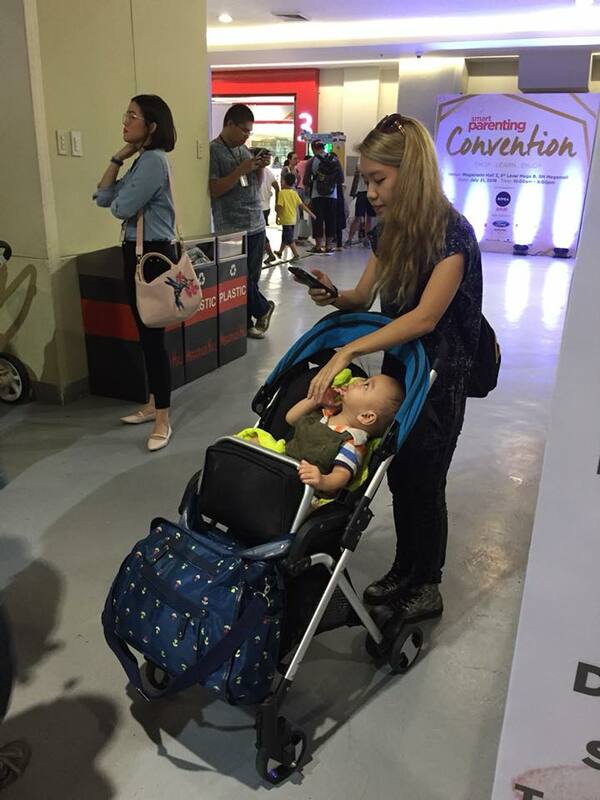 Doc Ina, as she is known online is also a Smart Parenting expert contributor. Pediatrician Dermatologist, Ms. Gisella Adasa--Head of Pediatric Dermatology Unit Research Institute for Topical Medicine and Registered Midwife, Ms. Charo Pascual. 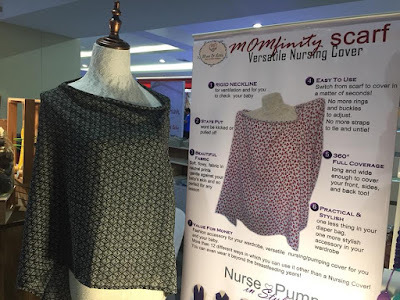 Pascual is currently part of the National Board of Trustees at the Private Practicing Midwives Alliance of the Philippines and is an active member of Integrated Midwives Association of the Philippines. She did her lecture on How to Love Your baby's skin (Bathing Techniques and Skin Care with Nivea). 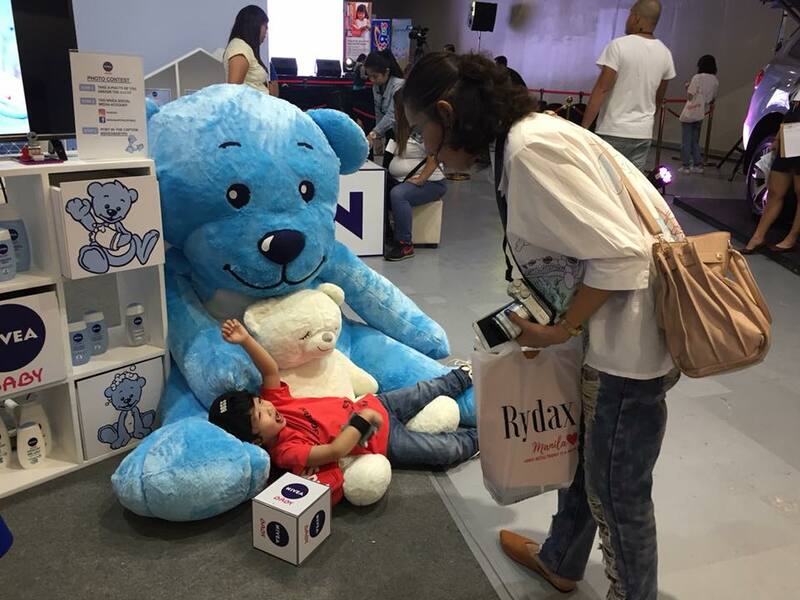 TODDLER AND FAMILY BLOCK: How to Keep Your Family Safe (Road Safety) was also discussed by Ms. Margo Delinado, Assistant Vice President for Dealer and Consumer Experience. Meanwhile, Ms. Cristine Tan, RFC, LUTCf, AChFp, a consistent Million Dollar Qualifier, an international organization comprising of the top 4% in the financial advisory practitioners, shared her knowledge on Secure Your Child's Future (Money Saving Strategies with Insular Life). 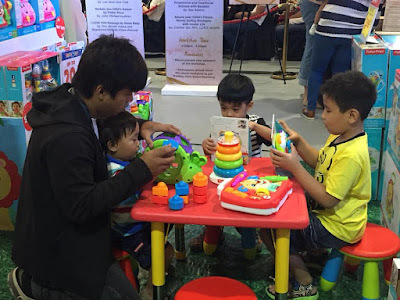 For more information on future Smart Parenting events, visit www.smartparenting.com.ph. 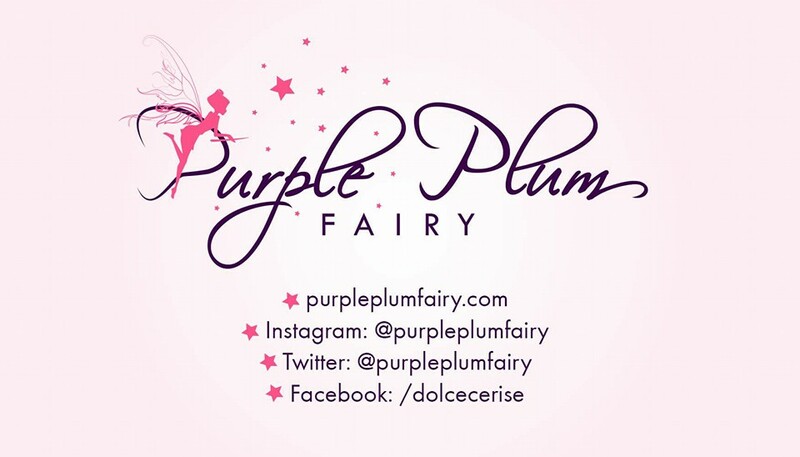 You may also follow them on Facebook at http://facebook.com/smartparenting.ph Instagram at @smartparenting and Twitter at @_smartparenting.